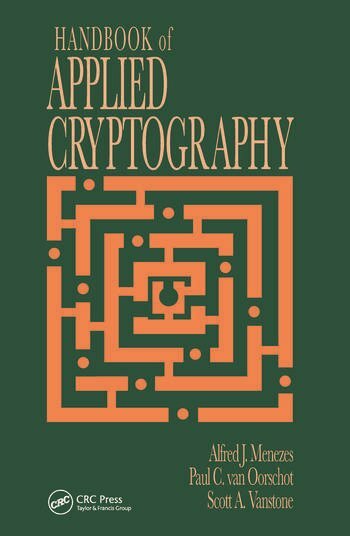 "…very well suited for the reader who wants an encyclopedic description of the state of the art of applied modern cryptography." 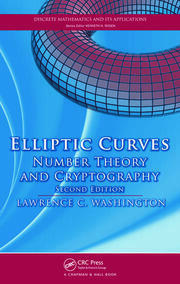 "[This book] is an incredible achievement. 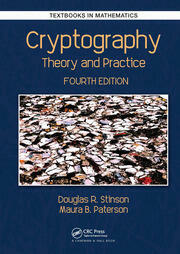 … [T]he handbook is complete. 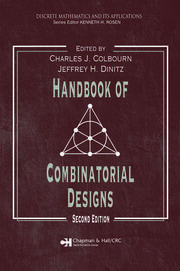 If I want to check what problems there were with a proposed system, determine how the variations on a particular algorithm developed, see what research preceded and followed an idea, I go to the Handbook. 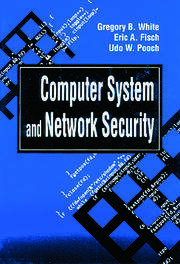 The Handbook has accurate, clear, and correct information. It is wonderful. 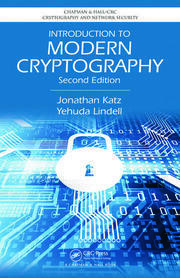 … If I were limited to only one cryptography text on my shelves, it would be the Handbook of Applied Cryptography."